We are amazed as we watch God work not only through the POI childrens programs, but also through families in the communities we serve in. Secundino Sanchez (left) is a member of the POI church at San Juan. He became blind 10 years ago in a accident at work. 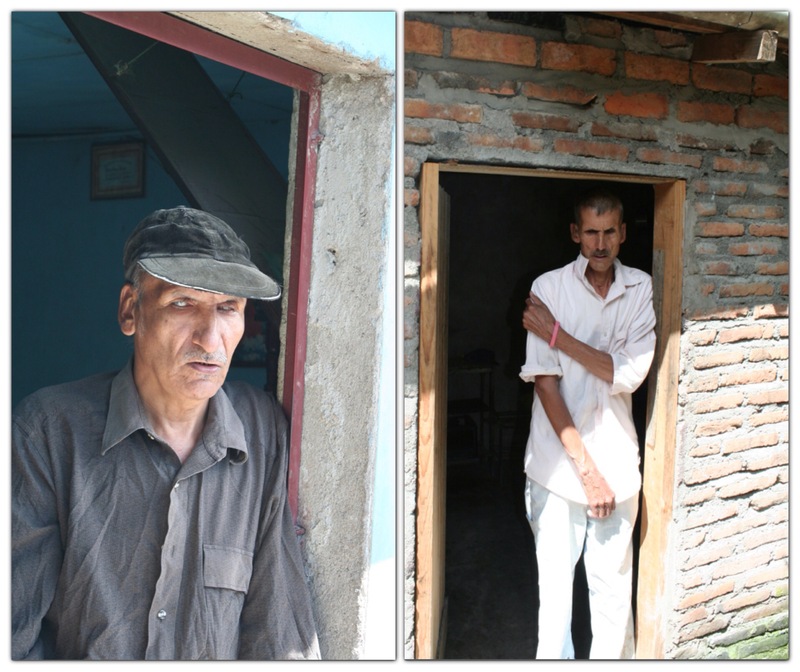 To the right is his brother, Guillermo who is also blind. They both attend the San Juan Church every Sunday. Instead of living in defeat, both of these men overflow with thankfulness. Their joy is so contagious, their little sister Lilia has begun attending church with them as well. 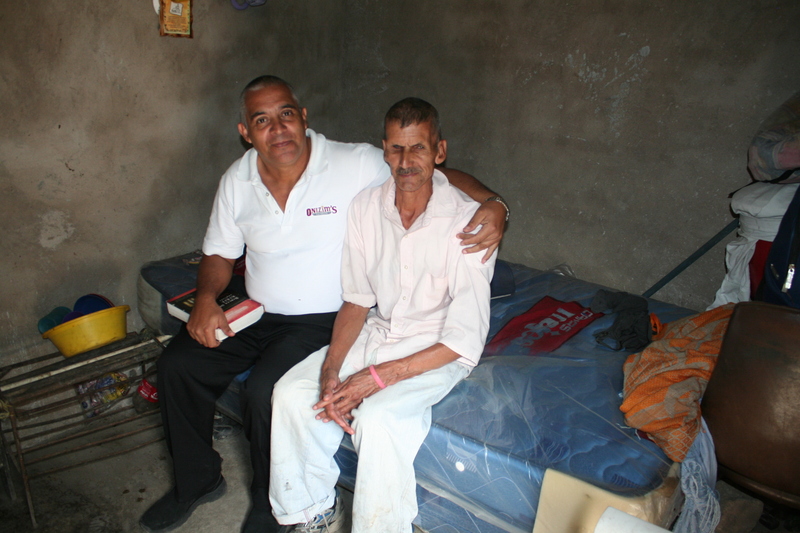 Pictured: Pastor Yovanni and Jose Martinez, a member of the POI church at San Juan. Jose and his family are very involved in the church at San Juan. 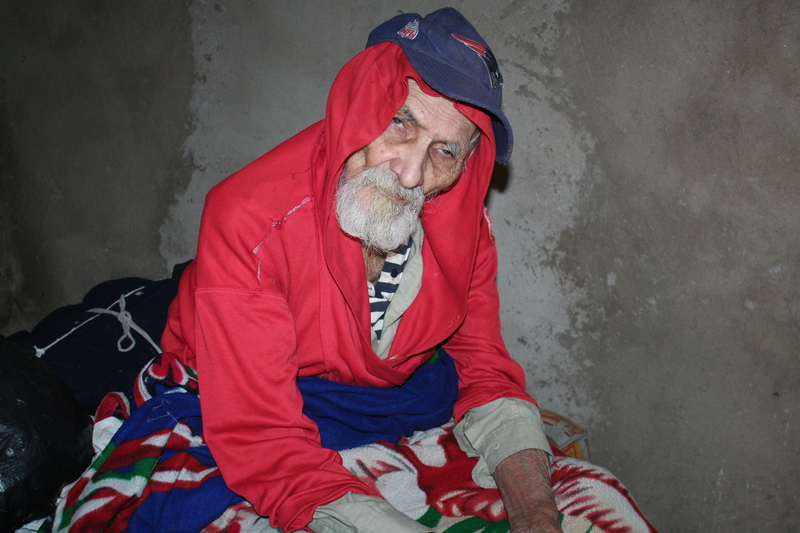 Because of their extreme poverty, they are given food each month by POI. Through giving food to families, POI is able to build relationships and share the gospel throughout the community. We are so thankful for each of you who pray, give and serve with us. Your generosity and willingness to be used by the Lord is what makes this all possible.